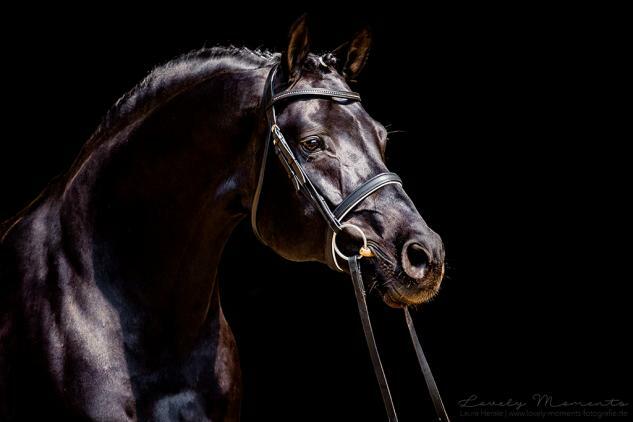 An expressive type with excellent conformation accompanied by three very good basic gaits and an excellent jumping technique – Viscount combines it all! 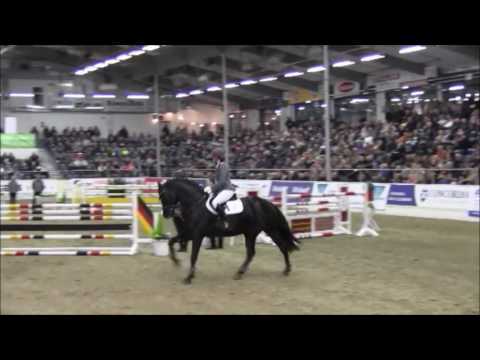 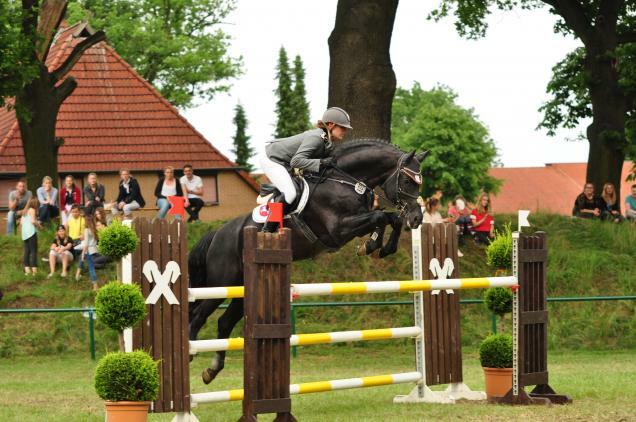 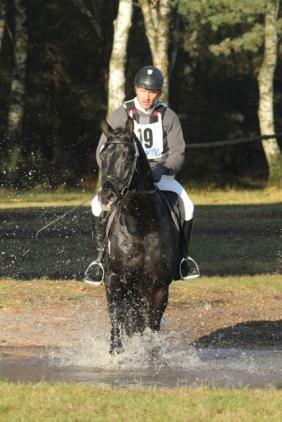 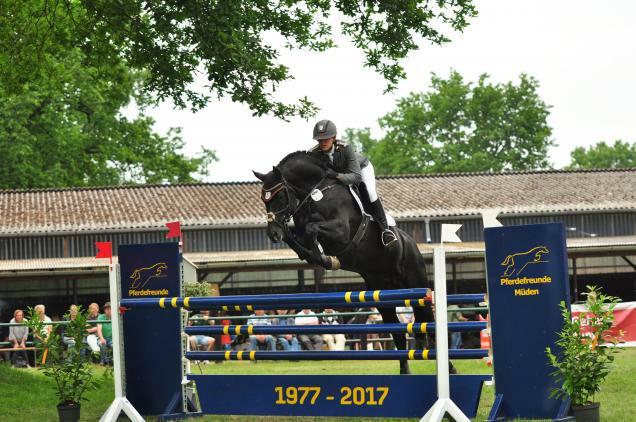 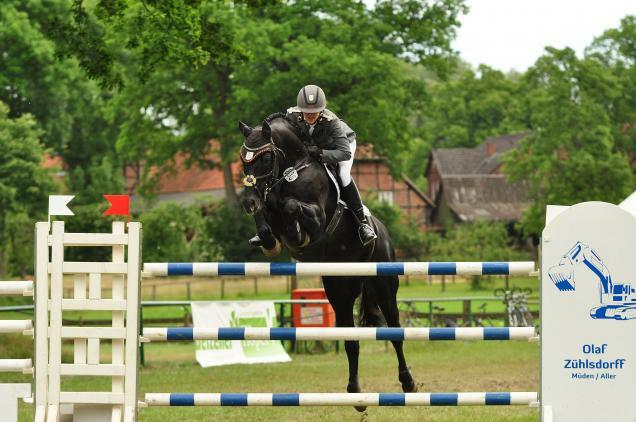 In 2013 he developed into a serial winner within the sport of show jumping. 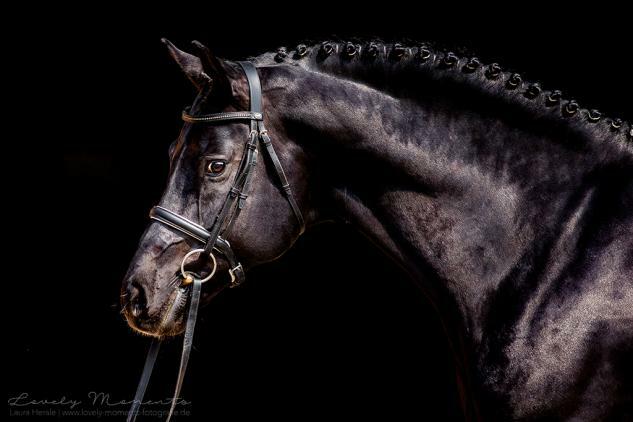 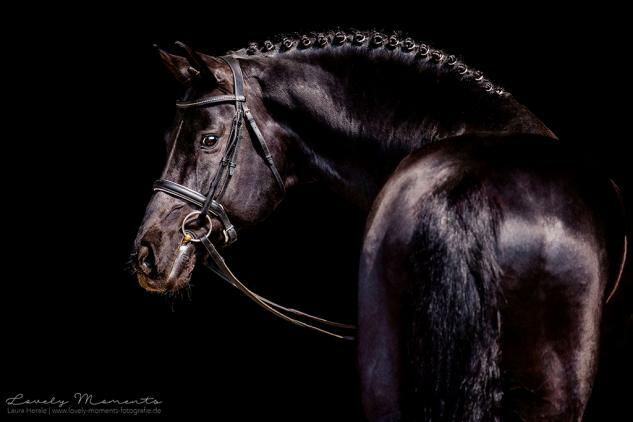 His unbelievable rideability and motivation brought him dream scores and top ribbons. 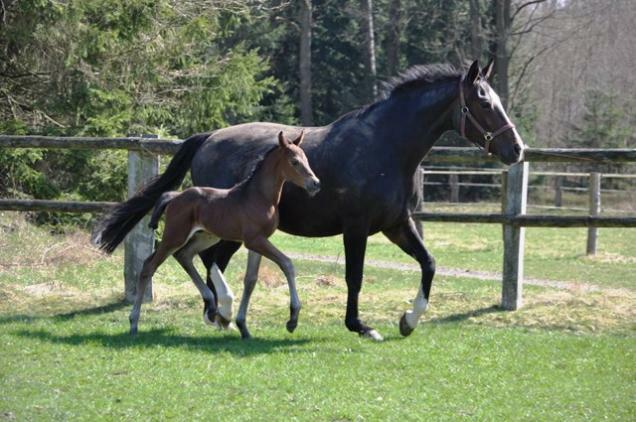 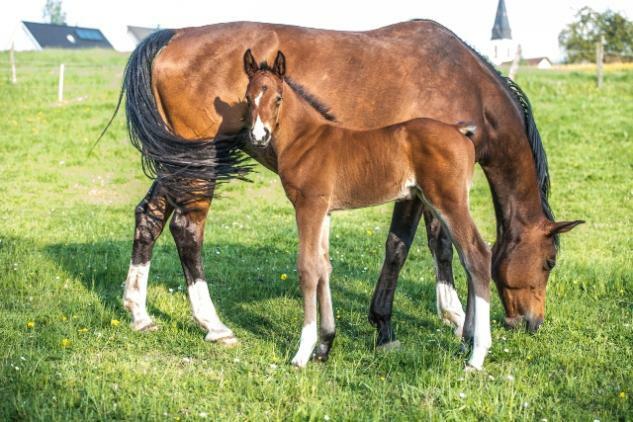 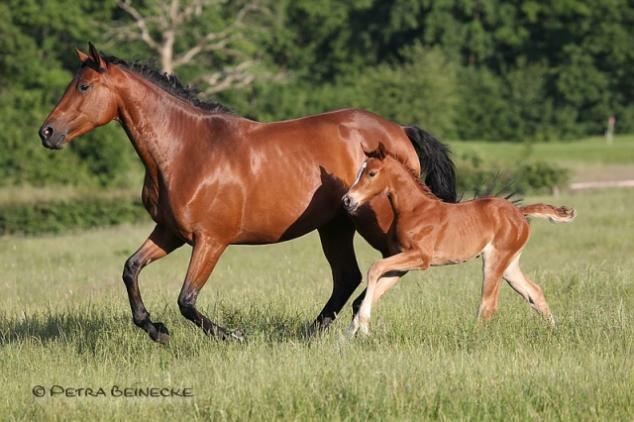 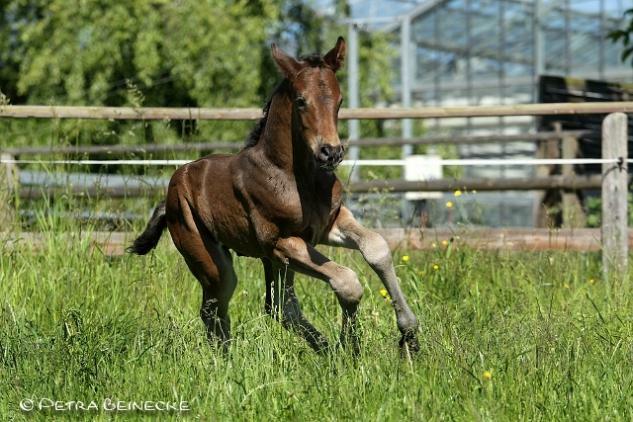 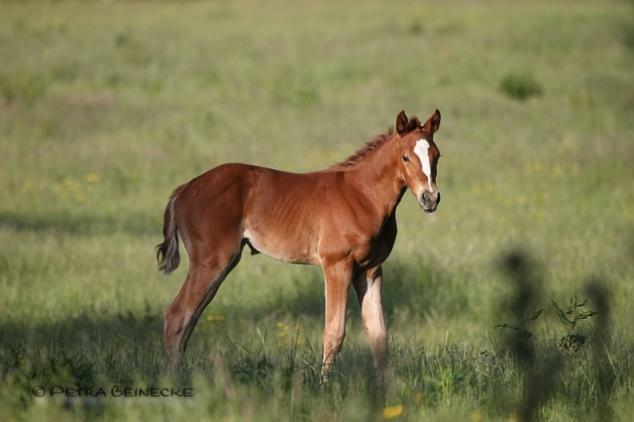 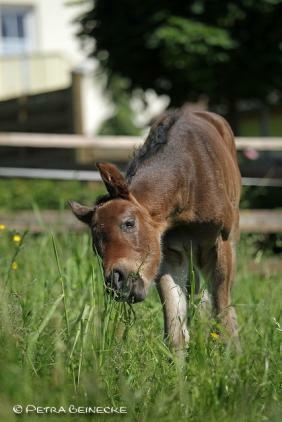 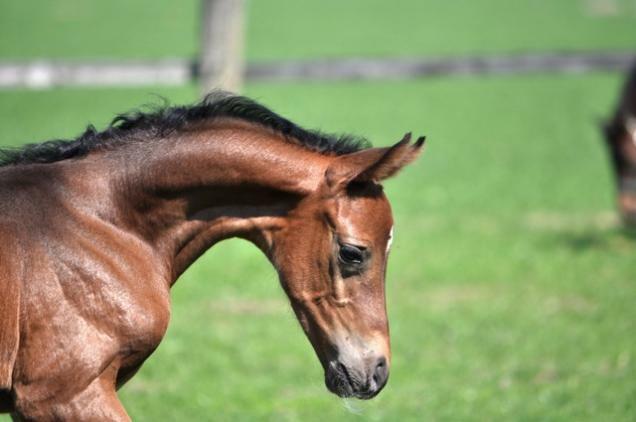 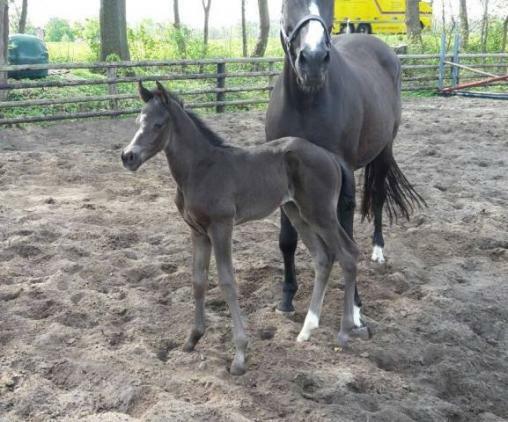 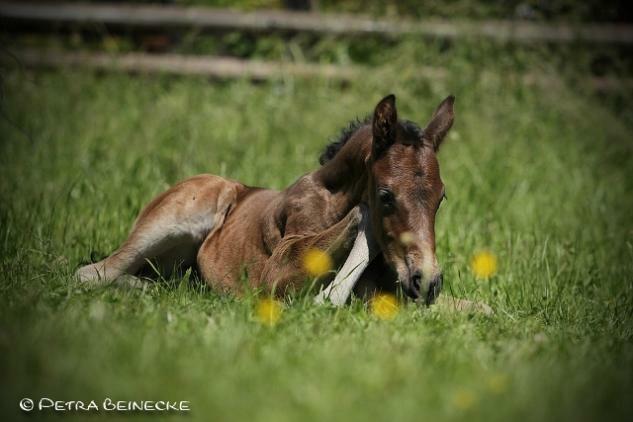 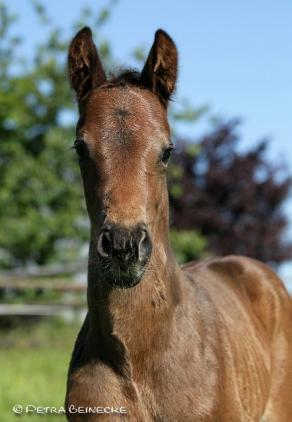 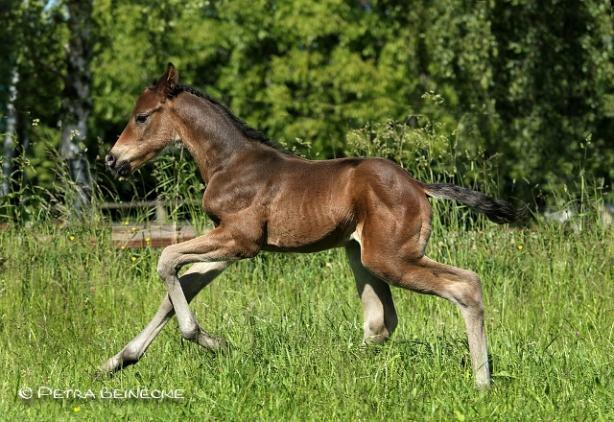 His first year of foals presents themselves as true to type, with long legs and an excellent combination of movement.